We need a volunteer search engine optimization (SEO) expert willing to enhance the SEO of the site. We cannot pay you. 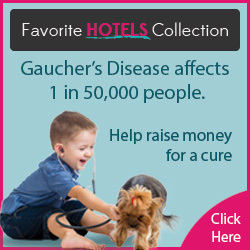 You will be volunteering your writing and editing to Gaucher's Chat. If you have a business, blog, or website, we will gladly give you free advertising and link to your site both on the site and through our future app. The site was built, is maintained and paid for by one person, with the exception of donations and advertising revenue (or lack there of). If you are willing to help us out, we will be willing to be a reference for you as well. Please tell us about yourself and how you can help us.